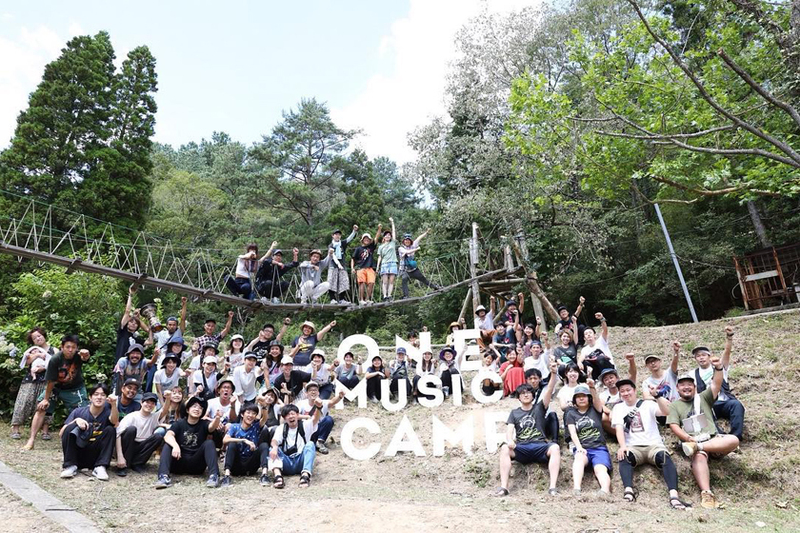 Thank you for coming ONE MUSIC CAMP 2018 !!!! See you ONE MUSIC CAMP 10th anniversary on 2019 !!!! Copyright © ONE MUSIC CAMP. All rights reserved.